Send your drawings to Buddy! View drawings from across South Dakota! Click HERE to see more drawings! More artwork from SDPB Kids! Thank you for sharing your picture with Buddy! 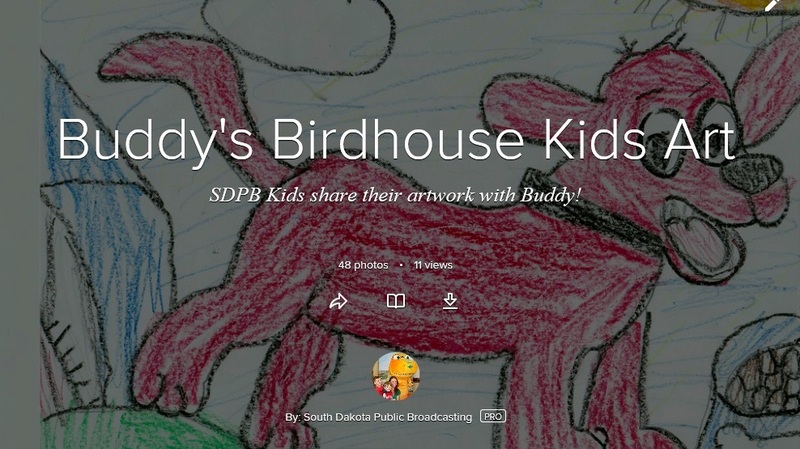 View recent artwork submissions from South Dakota kids and share your artwork with Buddy! 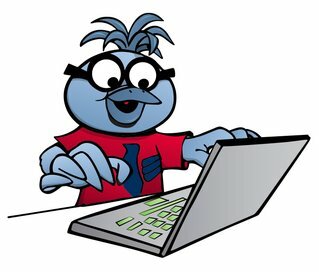 Please send in a drawing of your favorite PBS KIDS show or character. Entrants release all rights to the submitted drawings to SDPB. Please have the kids include the following when submitting their artwork.